Cambiaso Risso Group became a supporter and participate to efforts to maintain and reclaim the Hellas Liberty as a Floating Museum. 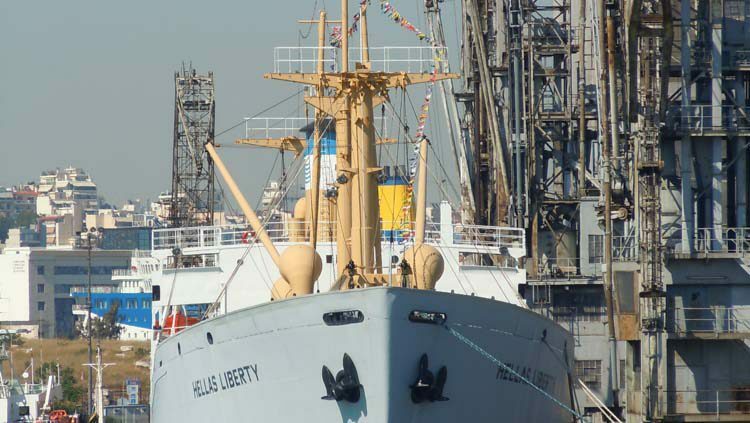 Apart from the important role played during World War II and the services rendered to the global economy for nearly 25 years, Liberty ships are strongly linked to the post-war reconstruction and evolution of Greek shipping. The United States, the country which built a huge number of Liberty-type vessels in record time during the War, has preserved two units in their original, wartime appearance, turning them into floating museums. The JEREMIAH O’BRIEN and the JOHN W. BROWN are docked in San Francisco and Baltimore, respectively. 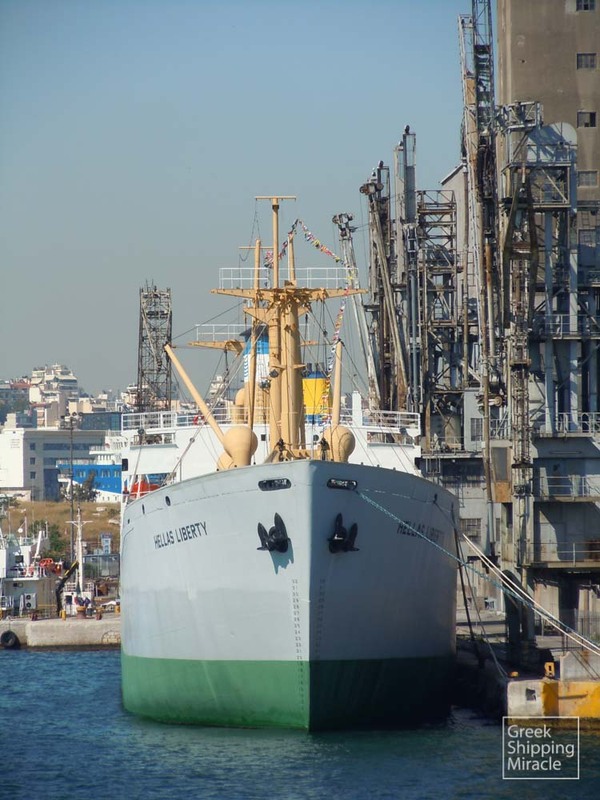 On the other hand, since 2010, Piraeus is the home port of the HELLAS LIBERTY, the only surviving Liberty ship appearing in its commercial form. The acquisition of a Liberty-type ship for conversion into a floating museum was the vision of several Greek shipping personalities. This became a reality following a series of initiatives taken in the early years of this century, which led to the decision of the US government to donate to Greece the decommissioned Liberty-type ship ARTHUR M. HUDDELL. In June 2010, following completion of its works, the vessel was moved in Piraeus, with the local port authority granting a permanent mooring position for the vessel’s operation as a floating museum.